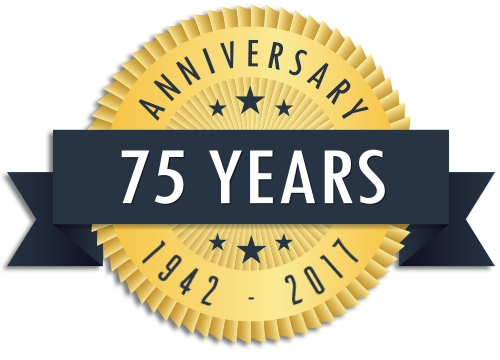 A 4th Generation Family Owned Kitchen and Bath Business Since 1942. Whether remodeling or new construction, we have the products and expertise to design or update your kitchen, bath or living space. 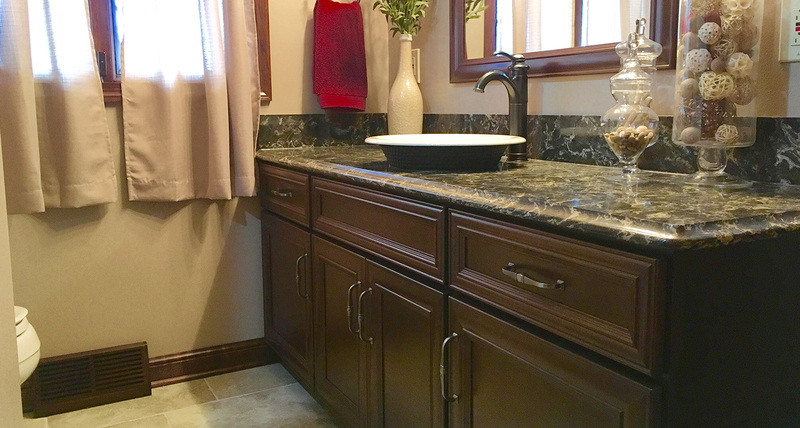 We carry a full product offering from cabinetry, counter tops, plumbing, lighting, flooring, and decorative hardware to compliment your space. We welcome both homeowner and contractor alike to help make our customers’ ideas a reality. 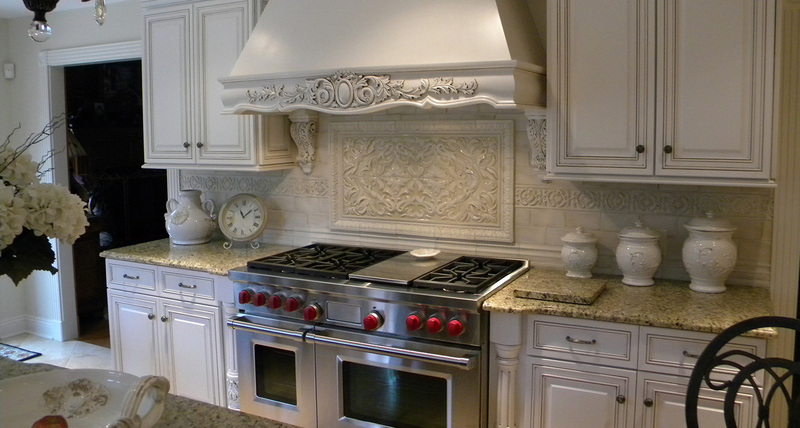 Rusco Design Center specializes in the design and sales of stock, semi-custom, and custom cabinetry of every budget in framed, frameless and inset styles. 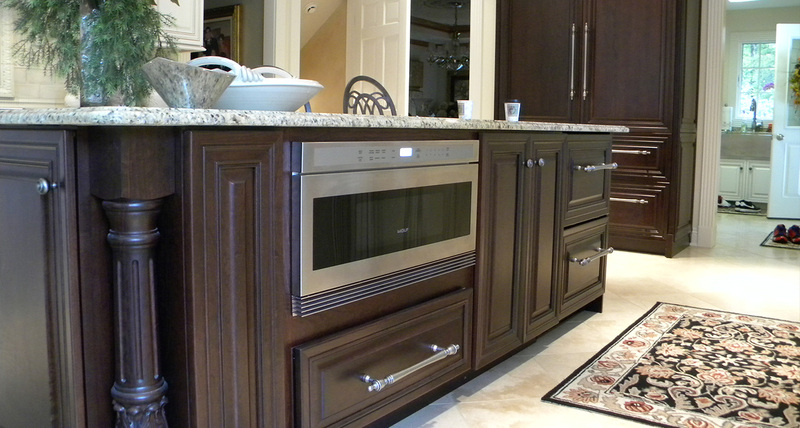 We offer a wide range of counter tops, plumbing, lighting, flooring and decorative hardware to complete your project. 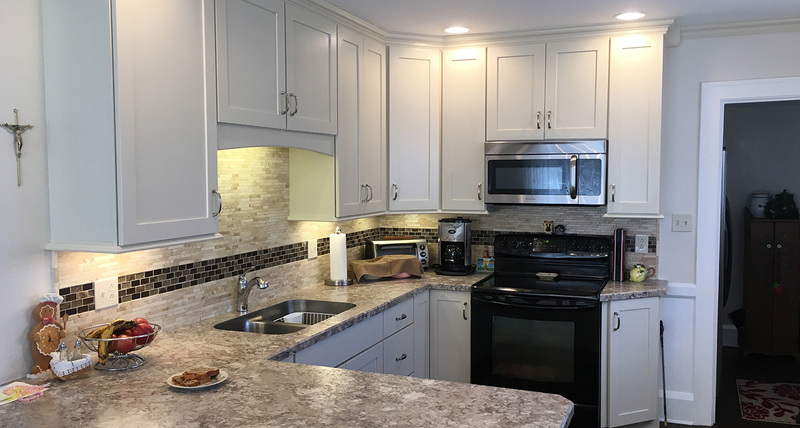 While specializing in remodeling, we also work with customers on their new construction and addition projects, so bring in a set of plans and we can get started today.